Going away on vacation can be an expensive venture when you have to book a flight to leave the island. Why leave Long Island when you can venture to the North Fork for summer fun? If you take 25A all the way east, you will be brought to a great rural location on Long Island: the North Fork. 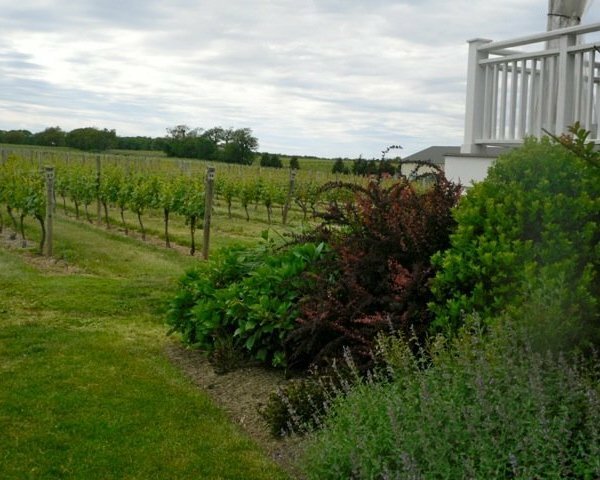 Long Island has become more and more developed, but the North Fork of the island still has some undeveloped land which is used for farming, vineyards, and for Long Island's famous beaches. The drive out to the North Fork can be very long, but there are many wonderful bed and breakfasts and hotels that you can stay and enjoy more than one day out on the North Fork. Here are just a few places to stay over night that can be enjoyed! After you get settled in your bed and breakfast or hotel, you can begin to enjoy the various vineyards or wineries out in the area. After enjoying the wineries, definitely be sure to enjoy the various beaches located in the North Fork. Some of the beaches require parking permits, so be sure to plan ahead. Like boating? There are plenty of boat ramps and marinas where you can cast off! After sailing and wineries, be sure to educate yourself at a couple of the museums out on the fork and learn about life on Long Island before it was and how it developed. How do you like to enjoy the North Fork? Tell us in the comments below! Subject: LongIsland.com - Your Name sent you Article details of "Staycation on LI: Traveling to the North Fork"